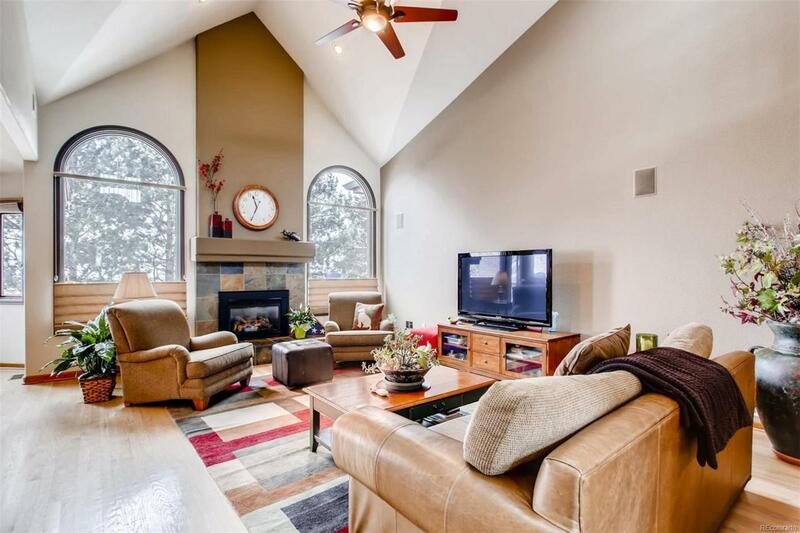 Live the Colorado life in a gorgeous home in Bear Creek Village; a fabulous neighborhood. This spacious home features a recently renovated kitchen with beautiful quartz countertops and knotty alder wood cabinets. Large main floor master bedroom with a cozy fireplace for cold nights. A 2nd bedroom on the main floor is perfect for a nursery or study. Enjoy the outdoors from the large deck. 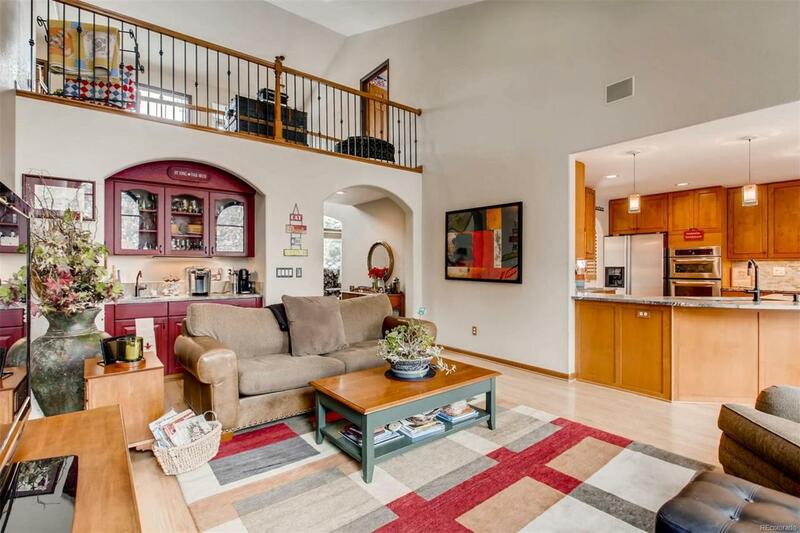 The walk out basement has a large open entertaining area as well as a bedroom/office, bathroom and storage. Laundry hookups on main floor & basement. 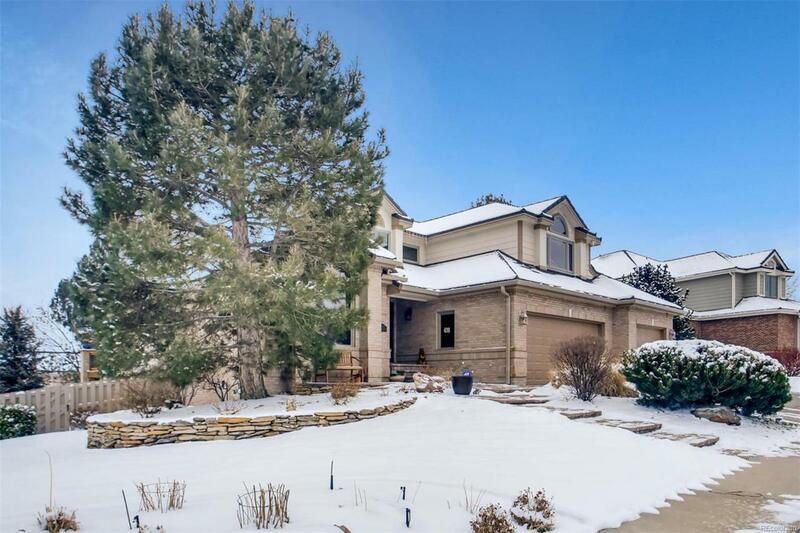 Great schools.The neighborhood offers a community pool, tennis courts and private golf course. There are several fun neighborhood social events such as Easter Egg Hunt, food trucks in the summer, Rock the Block party, Fall Festival, etc. 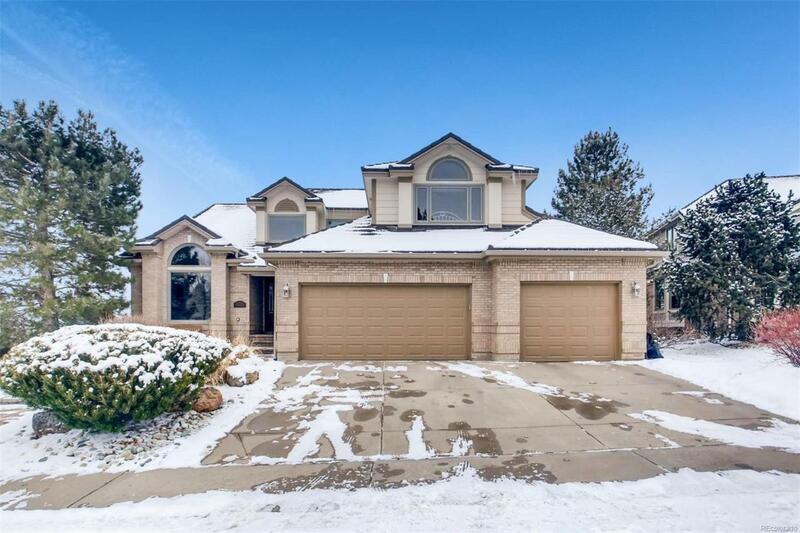 The location is amazing; Bear Creek Park is just across the road; the town of Morrison is just a few miles away; downtown is about 30 minutes away; close to Golden, Lockheed and easy commute to the mountains.